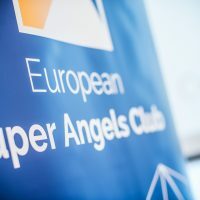 The European Super Angels Club (ESAC) has a first positive outlook: Three startups received 2,5 Million Euros through the pan-European network of investors after the first roadshow and another million finalized soon. The startups pitched their business to investors in Zurich, Berlin, Vienna, Amsterdam, London and on a side event in New York City. Firstbird makes employees and friends of companies to digital talentscouts. 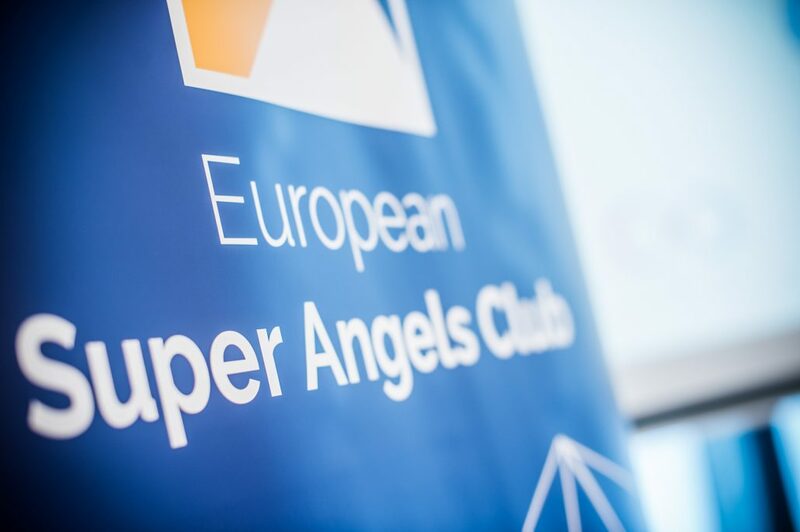 The HR startup already secured EUR 1 million from existing investors and members of the European Super Angels Club. The Swiss investor network around Verve Capital Partners AG (investiere.ch) is just about to double the sum to 2 million euros, as you can see on their platform (around 98% of the round are already secured). 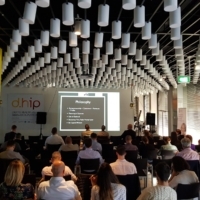 “Firstbird has consistently convinced business angels, family offices and venture capital funds with their pitch as part of the investment roadshow, and has finally won new strong partners for their company. The willingness of the existing investors to invest again has created additional confidence and was received very positively. 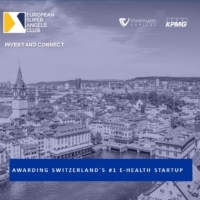 We are pleased that our partnership with investiere.ch shows what is possible when we work closely together in Europe”, said Berthold Baurek-Karlic, CEO of Venionaire Capital and board member of the European Super Angels Club. 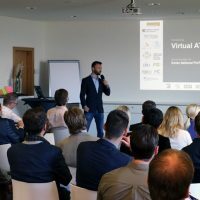 The Viennese startup Grape, specialized in effective and secure internal communication, was also able to convince existing investors and members of the European Super Angels Club. “Grape is experiencing a very gratifying growth with new major customers, such as Wiener Stadtwerke or APA, the Austrian Press Agency. 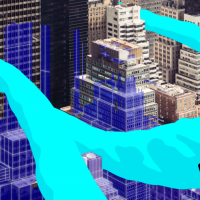 Prominent inventors such as Zynga CEO Mark Pincus and the New York start-up studio Betaworks show that Grape’s successful way is also possible internationally”, says Michael Petritz, KPMG Partner, Business Angel, and board member of the European Super Angels Club. 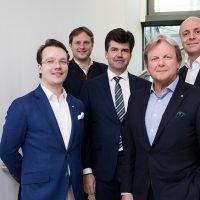 In June, members of the club already invested more than half a million euros in the smart business telephony Bot Yodel.io and another six-digit investment was just secured recently by another member. 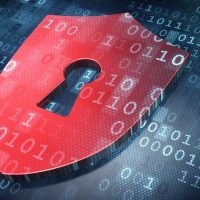 The company was able to secure a strategic partnership with the globally active IT system house NAVAX and will now push sales for a jointly developed software solution for Microsoft Enterprise customers. “Such collaborations are very important when it comes to opening up new markets and target groups. Smart assistants like Google Home or Amazon Alexa are developing fast, but business assistants for telephony are not yet available. 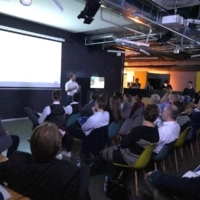 This makes Yodel.io so interesting for investors”, says Andreas Tomek, partner at KPMG Austria and board member of the European Super Angels Club. The club is now launching its second roadshow with stops in Zurich, Munich, London, Amsterdam, and Vienna. The club also offers startups an innovation trip to Hongkong, which will give exciting insights into the Chinese market. In this round, companies from Germany, Austria, Hungary, and Switzerland are involved with a total capital requirement of around EUR 18 million – which means that the members want to fulfill their claim to be Super Angels and invest significantly more than before. Read more about the participating startups here.